FEP PTFE Tubing. 1/32 inch ID x 1/16 inch OD, (500 Foot Roll), for any application. 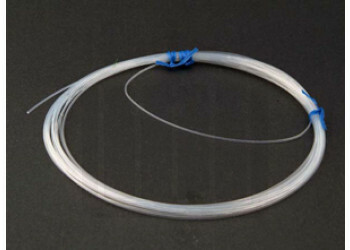 FEP PTFE Tubing. 1/32 inch ID x 1/16 inch OD, (500 Foot Roll). Can be used for all applications.